The classic Matchbox Monte is just that, a CLASSIC! An evolutionary form of Thimblerig. 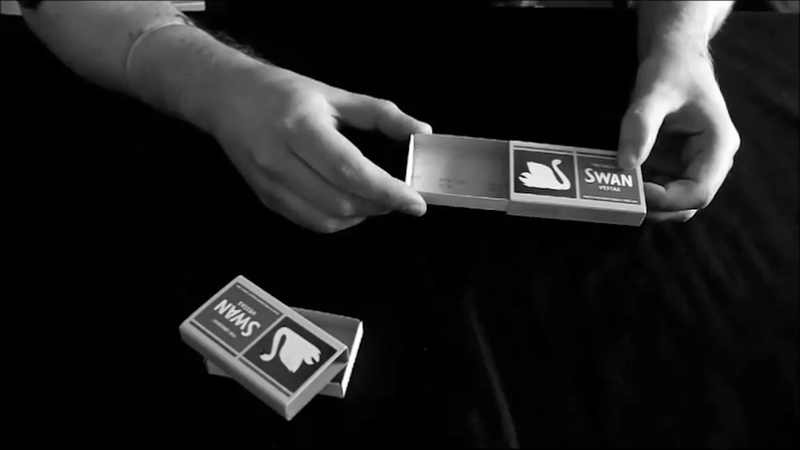 Though originally a scam performed by hustlers to take people's money (DO NOT USE THIS TO SCAM PEOPLE), it soon became a performance piece for magicians. Where instead of scamming people out of their money, people were let in on the secret to show just how easily we can all be fooled. You start off by shaking a matchbox -- your spectators can hear the matches rattling around inside. You open the matchbox to reveal that the matchbox is empty. Those in the know will be quick to point out you must have a full box of matches attached to your wrist under your sleeve. You then roll up both of your sleeves and YES, there is a matchbox attached to your wrist... HOWEVER, that box is empty too! 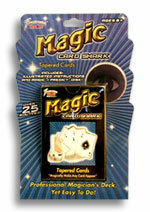 Prepare yourself to have to deal with mystified spectators -- they might ask if they can check your pockets. And they can, as they won't find anything. Download the video, learn the secret, and perform this mystery!